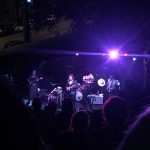 It’s pretty easy to love both Kevin Morby and Waxahatchee, but even more so when they join forces for a good cause. And even better, they’re covering songs from Jason Molina, such as the tracks below from Magnolia Electric Co. and What Comes After the Blues. 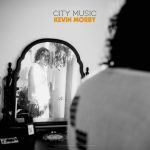 All the proceeds from the release will go to MusicCares…an organization that aims to safeguard and aid all music people in the matters of health. Seems a pretty vital thing if you ask me, and some great tunes too! 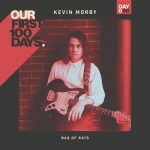 This track came out yesterday as a part of the ‘Our First 100 Days,’ which did a solid job at getting a ton of great artists to record songs for charity. 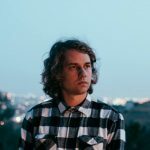 Yesterday’s track came from ATH fave Kevin Morby and it was too good to pass up without sharing it with the internets. 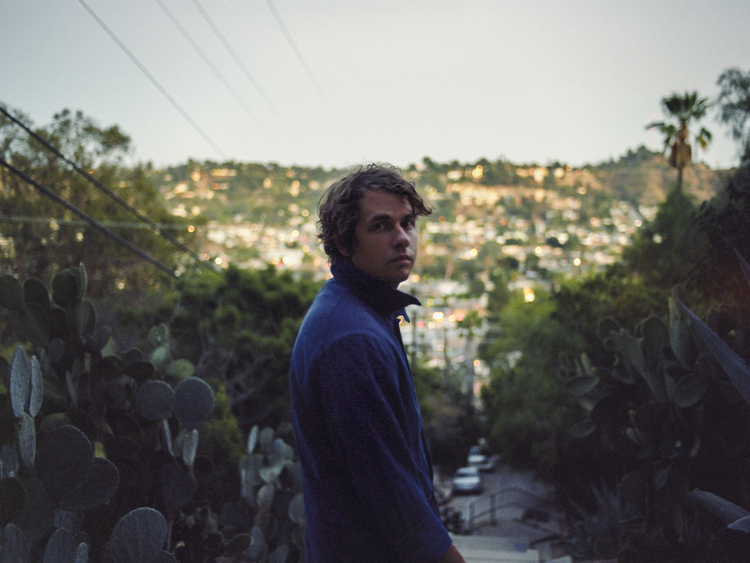 The song is called “Bag of Rats” and it’s classic Kevin Morby with the bluesy rock undertones and Morby’s songwriting at the forefront of the tune, the punchline of the chorus his declaration that he’s “a bag of rats,” which frankly, feels a bit relatable. Take a listen below. You should throw some money over here to good causes and own all these tracks as part of a limited release. I mean, how else are we going to make it past 100 days? 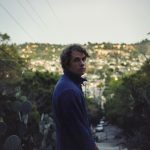 Kevin Morby‘s made quite a name for himself since he departed Woods, and with that, he just keeps offering up great tune after great tune, like this brand new one, “Beautiful Stranger.” But, not only is he out to bring a new song, he’s also got an important cause, with all proceeds from this tune going to Everytown for Gun Safety, an advocacy group fighting for safer communities and an end to gun violence. Aside from the message, the song maintains your attention for over 6 minutes, which isn’t an easy task for folks these days. Plus, an added bonus is the B-Side to the single is a cover of Townes Van Zandt‘s “No Place to Fall.” Good idea, even better songs. You may know Cyrus Gengras from his touring support for artists like Jessica Pratt or Kevin Morby, but perhaps you’ve never heard of his solo efforts. 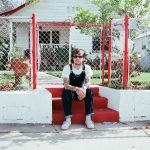 Recently, Gengras decided to set out on his own and record some tracks that show off his garage inspired songwriting skills. The result, as you can sample below with the track, “Other Side,” is a blast of americana-rock that rides on the mellow mood that it dwells in. 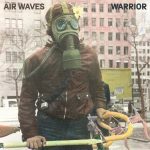 However, this track is more than just a mellow groove– as the vocals of Gengras have this infectious quality to them that keep you engrossed in the tune. Take a listen and if you like what you’re hearing, be sure to pre-order the cassette release he’s got coming for you on Death Records. 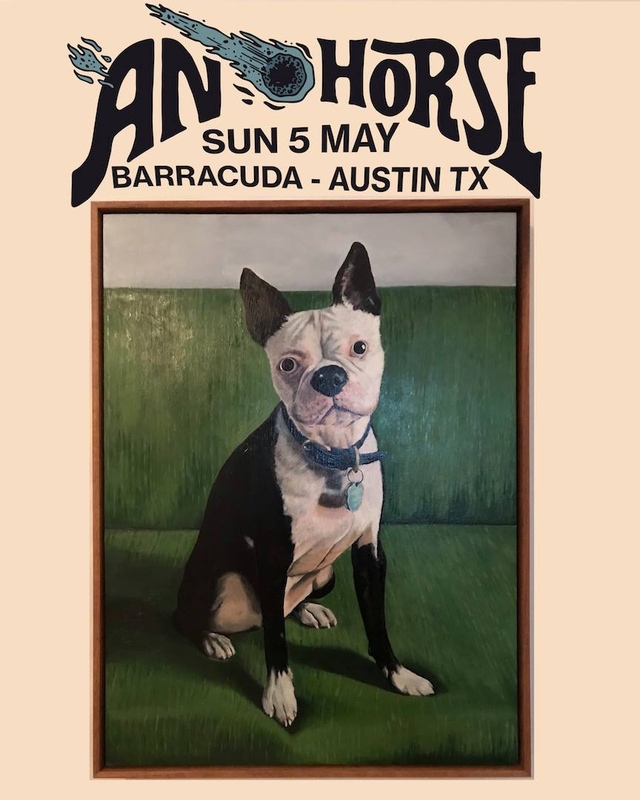 Tomorrow night is the show opportunity of the week– aka a chance for you to celebrate getting through the majority of the work week with rad tunes at a ridiculously low price. If you have any sense at all, you’ll get yourself to the Sidewinder early to catch the killer double bill of Big Thief and Kevin Morby. You’ll wanna get there fairly soon after the doors open at 6:30 to catch Brooklyn’s folk rockers, Big Thief, as the vocals of Adrienne Lenker are a sound to behold. 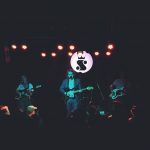 But the best part is that you get to catch Kevin Morby, of Woods and The Babies, touring in support of his excellent recent release,Singing Saw, which was all parts bluesy-folk and excellence. Oh, and did I mention that tickets are only 10 dollars? Go buy one and get yourself to the Sidewinder on Wednesday night!